Holistic massage encompasses the 'whole' mind and body. The treatment aims to support your mental and physical health and has been found to reduce pain symptoms and reduce stress and anxiety, leaving individuals feeling calm. Massage helps the mind and body relax together, which has been found to help support individuals with stress, anxiety and depression, cause by either a mental health illness or physical illness. For physical back care, massage and relaxation have been found to help. During massage increased blood flow and improved circulation brings much needed nutrients to the muscles allowing faster recovery. The massage techniques help decrease muscular tension whether cause by emotional tension or physical overuse. This muscular relaxation can improve flexibility and reduce pain. From the inside, as the massage movements stimulate the circulatory system, vital nutrients are released and waste nutrients are removed, improving muscular and skin tone. The massage surface movements stimulates a process of skin renewal leaving a refreshed glow. When you are committed to regular self care take advantage of this special package of 3x one hour holistic massage sessions @ £100, saving £20. Open hours Monday - Friday daytime, and evening appointments available. “I received distance Reiki from Emma and it was a lovely experience. I have been visiting Emma for a while now for hands on treatments but this was a new for me. I was able to totally relax in my own environment and the treatment was so gentle and supportive. Emma guided me through both before and after the treatment. I would whole heartedly recommend this experience to anyone. I am still feeling the benefits.” E. Toms. Even though I am based in Manchester, our NLP sessions worked really well via Skype. 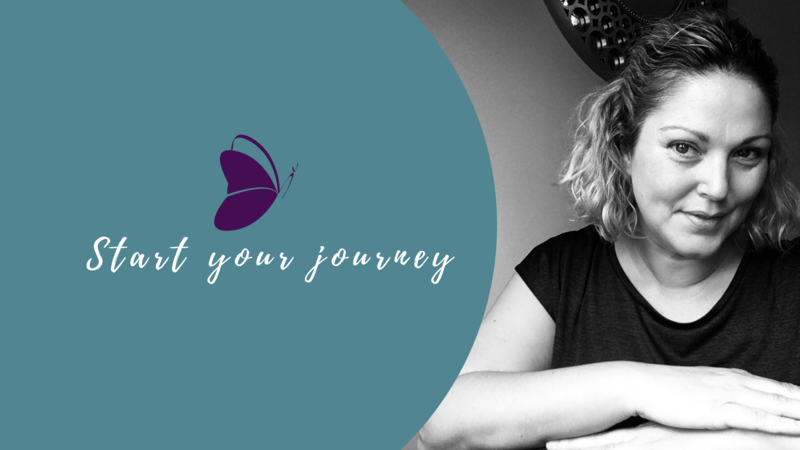 I can honestly say that without my sessions with Emma I would not have had the confidence, self-belief nor motivation to set up my own counselling website and be nearly ready to launch my own business in January 2018. I have been talking about it for years – and now it is finally a reality! I have used three of Emma’s services – firstly NLP, secondly distance Reiki, and thirdly business and marketing mentoring. She definitely has a special touch and offers so much more than the professionalism and expertise in what she does. I think what makes her unique is her down to earth approach, her honesty and genuineness and her incredible positive and motivating energy – it is infectious. I would recommend her to anyone who isn’t feeling truly fulfilled with where they are or what they are doing in their life, needs help in setting clear lifelong goals (both personal and business) or has any limiting beliefs stopping them from doing what they truly want to achieve. 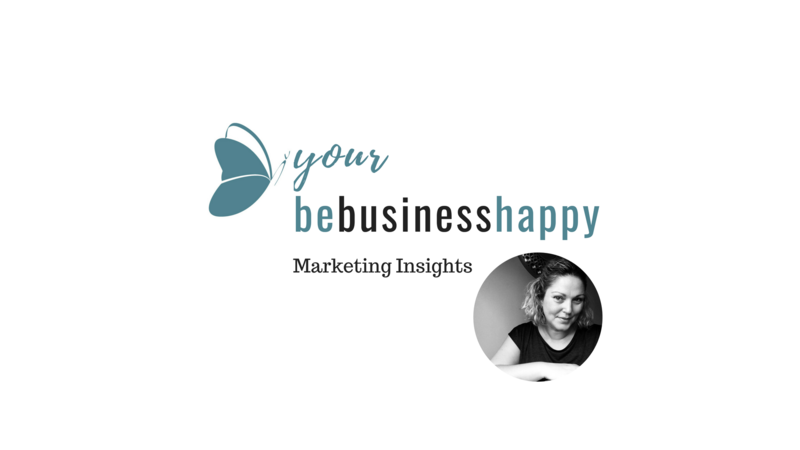 ‘I feel lucky to have crossed paths with Emma, at a time when I had set an intention to invest more in my own wellbeing. I purchased the ‘self-care 4 me’ package and I chose 4 full body massages. The package was incredibly good value and I enjoyed having a treatment to look forward to when I needed one. The massage itself was wonderful; deeply relaxing with some unique shoulder stretches that helped improve the tension in my upper back. Emma made me feel at ease immediately, was warm and friendly and tailored the massage to me individually. Through talking to Emma about some of the stress that I was experiencing in my life, she gave me some practices to help me protect my energy and I have used them every day since. Having been attuned to Reiki myself, these were practices that I could relate to, reminding me how valuable they can be at helping me to feel more in control. “I had no idea what to expect but was looking forward to 50 minutes of lying still. After being cocooned in Emma’s beautifully calming treatment room, she took me through some guided breathing, then I closed my eyes while Emma moved around the couch. “My monthly massage with you is my medication. It’s my “me time” which is so important in our busy lifestyles we lead. I never leave a treatment without having the next one booked in. Some look forward to buying a new handbag or new clothes as their treat, my number one treat to myself is looking after me. I look forward to my massages with Emma, for relaxation and destress time. It’s my monthly dose of “pick me up” medication. Emma Lannigan (Canham) is a member of the Federation of Holistic Therapists, which means all qualifications and insurance is verified. In addition, Emma also specialises in supporting clients who are recovering, or being treated by their GP, for anxiety or depression and has the recognised Mental Health First Aid Certificate. When you arrive there are stairs up to the studio room and there is a bathroom available. The studio is kept cool in summer and warm in winter. There is relaxing lighting and a glass of water is always ready for you. Massage clients can undress in privacy either with a towel screen and assistance onto the couch, or within the room to settle onto the couch unaided. Clients will be asked to remove watches and jewellery. You can request a relaxing or invigorating massage depending on your requirements. Once the session is started holistic massage maintains hand contact throughout, so you will have a sense of where the therapist is working. At the end of the session you will be given resting time and time to dress. Clients are advised of aftercare at the end of each session. Please read the aftercare information here. Also please ask your therapist if you have any questions relating to your treatment. Your feedback is very important to making sure your sessions are right for you. Please note there are contra-indications for Massage treatments. This means before a massage you will be asked to complete a short medical history to establish whether you are suitable for massage and if you are what will be the most effective treatment for you. This information is held securely and is updated with each session you have.